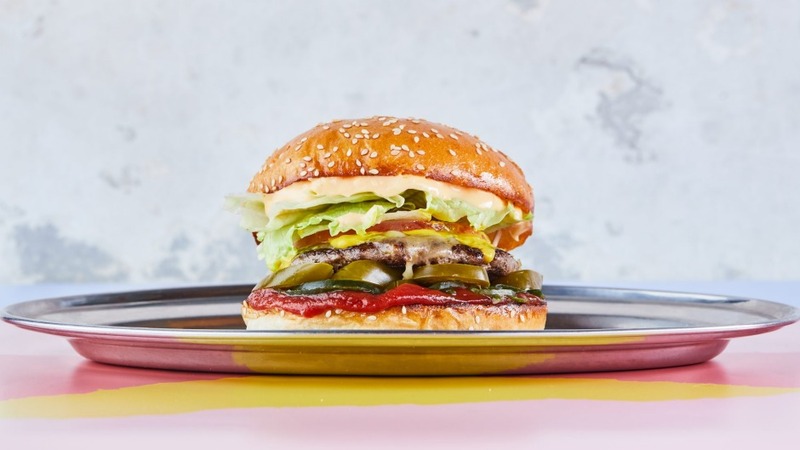 When Huxtaburger opened in Redfern on the weekend it started another chapter in the movement for award-winning chefs swapping the whisk for a burger flipper. 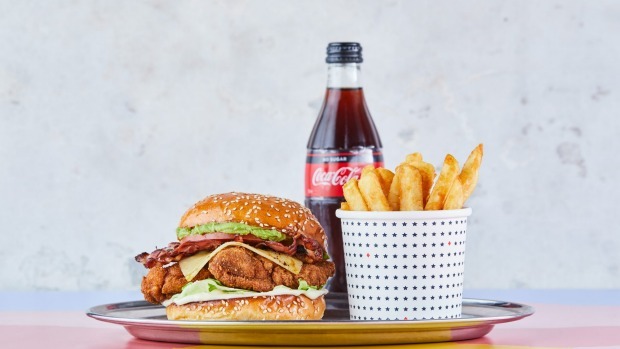 Huxtaburger was founded by Melbourne's chef's hatted Daniel Wilson, and its rise in Victoria mirrored similar moves in Sydney by Warren Turnbull's Chur Burger, Neil Perry's Burger Project and burger start-ups by former fine-dining chefs Justin North and Paul Camilleri. With Turnbull recently putting Chur Burger up for sale and the Sydney burger market swamped by start-ups, you wonder if Huxtaburger has arrived late to the party? Certainly Sydney's burger obsessed don't think so, and our southern cousins at The Age rate Huxta's burgers, which are a little PC challenged, named after characters in Bill Cosby's sitcom, The Huxtables. Huxtaburger certainly has set the bar high, aiming for 50 shops in five years and turnover estimated to hit $20 million this financial year. It has also been canny in its choice of venue, with Redfern mirroring its first Melbourne store in Collingwood, in being postcodes on the rise. Huxtaburger, shop C, 66 Regent Street, Redfern, huxtaburger.com.au.